2 The impact of education ( or lack of it ) on awareness of thyroid and its disorders in the community. 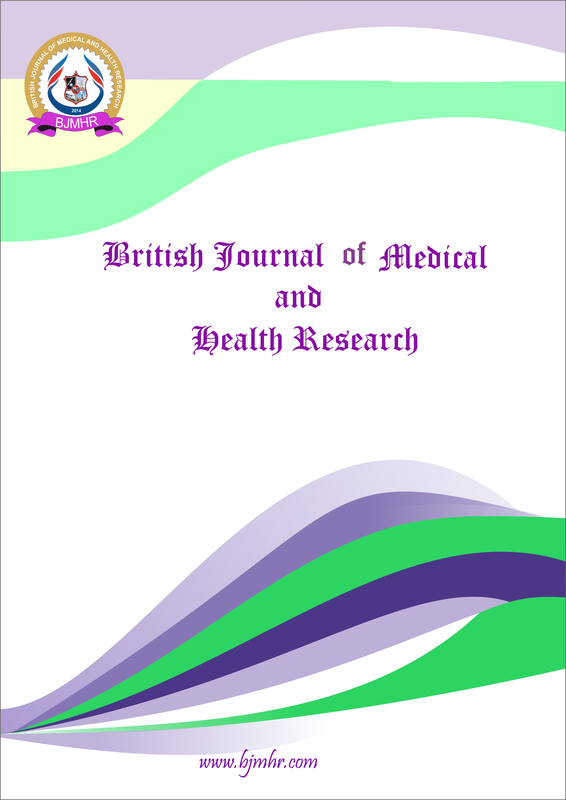 Abstract : Background: Thyroid disorders are one of the most common health issues worldwide including India. However, many people, even today, are not aware about the location of the thyroid gland and its function. As impaired function of the thyroid gland has a profound impact on health, it is imperative to gauge the existing level of awareness in society about thyroid gland and its disorders, in order to ascertain what additional steps need to be taken. Moreover there is paucity of studies on awareness of thyroid diseases among the general population. The present study determines the level of awareness in the community about the thyroid gland and its functions and to assess impact of level of education on awareness. Materials and Methods: A cross sectional study was conducted on randomly selected people in two different residential areas of Chennai city, Tamilnadu. Total of 132 people were evaluated with a questionnaire during the period September 2016 to March 2017. Result: In the present study, out of 132 participants only 93 (70.5 %) knew that thyroid is a normal gland present in the neck. With respect to symptoms only 58 (43.9%) knew about one or more symptoms of hyper or hypothyroidism of which 35 (26.5%) were graduates, 6 (4.5%) were educated upto secondary school and 17 (12.9%) upto higher secondary school. Among the participants 87 (65.9 %) were aware about iodised salt but the connection between iodised salt and hypothyroidism was not known. Conclusion : This study shows that people lack basic knowledge about thyroid disorders despite their level of education. Promotion of awareness should be undertaken at all levels. Appropriate use of social and other media should be considered to make the community, health workers, and policy makers aware of the prevalence of thyroid disorders and to clarify commonly held beliefs so that incidence of hypothyroidism in the country can be decreased and eventually prevented.